Welcome to the home page of the first official International English Language Testing System (IELTS) center in Calgary, Alberta, Canada. 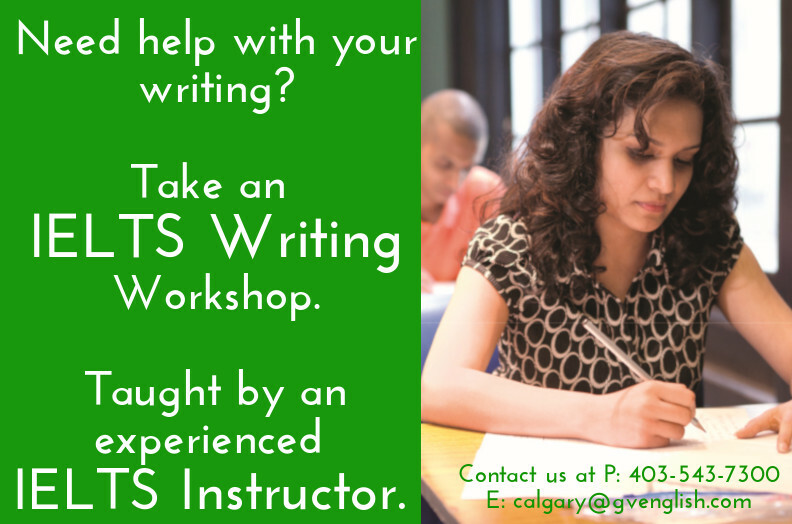 Global Village Calgary has been delivering the IELTS test since 2005. 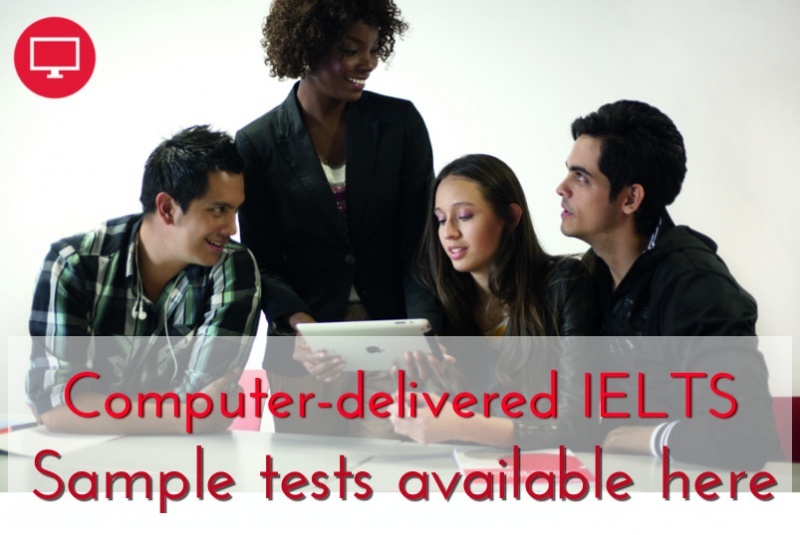 IELTS, the International English Language Testing System, is designed to assess the language ability of candidates who need to study or work where English is the language of communication. 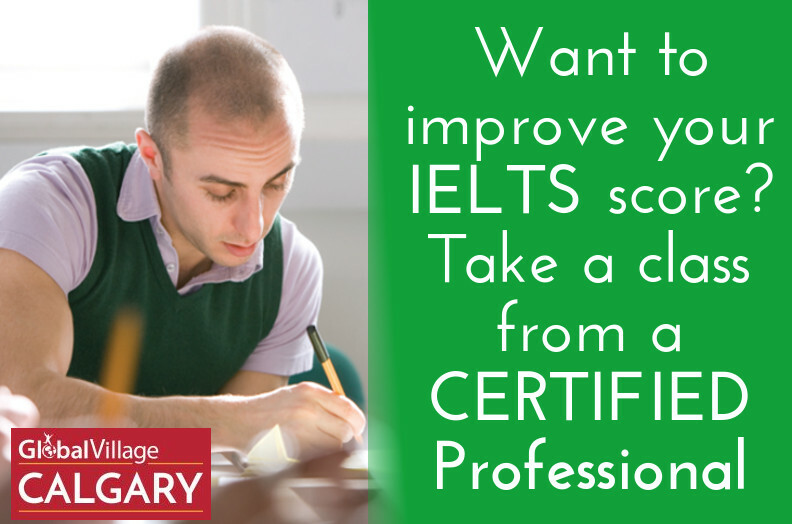 IELTS is jointly managed by Cambridge English Language Assessment, British Council and IDP: IELTS Australia.